Both Yahoo Mail and Outlook are popular email clients with their users spread all over the world. Due to some recent security issue with Yahoo Mail, many users prefer saving a copy of their Yahoo emails in MS Outlook. To help users with similar query, we are going to share some commonly used methods to download Yahoo mail to Outlook 2010 / 2013 / 2016. Continue reading to learn about the techniques in detail. The task of saving emails of Yahoo Mail can be done using manual and alternative method. 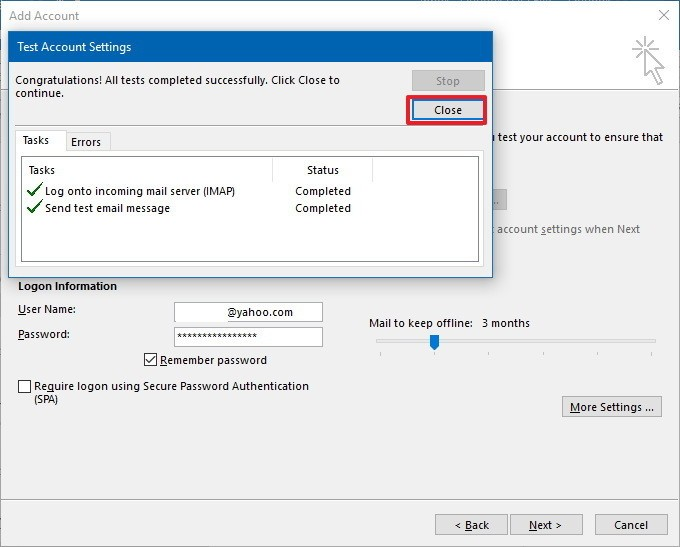 The manual method involves configuring Yahoo Mail in Outlook with IMAP connection and in the alternate method, a professional tool is used to export email data. 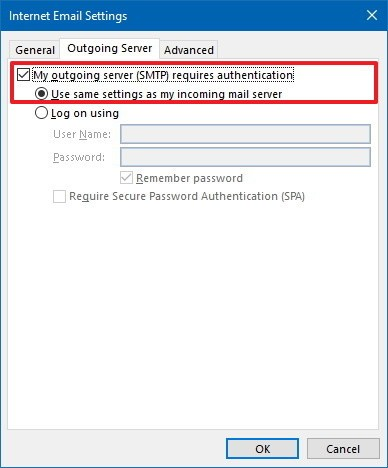 The manual technique requires configuring / connecting Yahoo Mail with Outlook and then dragging / forwarding the Yahoo email folders to MS Outlook. 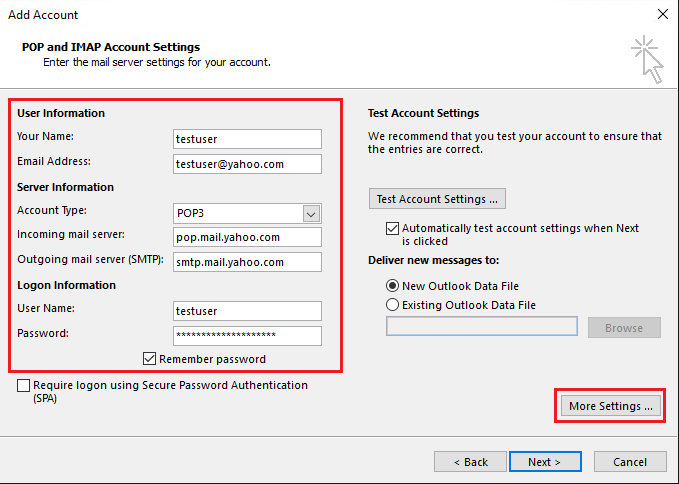 Perform these steps to download Yahoo emails by IMAP Server. 1. Open MS Outlook on your Windows. 2. Click on File → Info → Add Account. 4. “POP or IMAP” on consecutive pages. 7. Click on Next to check configuration setting. 8. Click on Finish and restart MS Outlook. 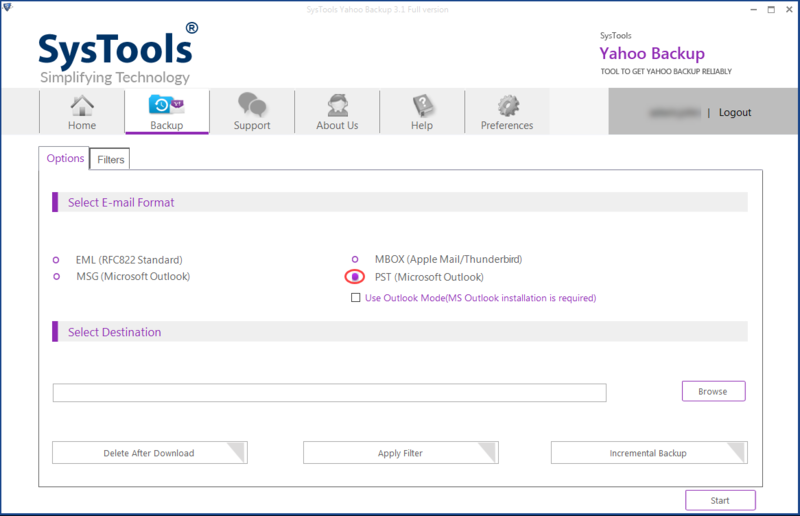 After successful Yahoo Outlook synchronization, you can drag and drop the email folders and forward Yahoo Mail to Outlook 2010. The manual method we have just described can take a lot of time in synchronization. If the mailbox size of Yahoo Mail is large (which is true in case of most users), then it will take quite a long time to add Yahoo email to Outlook 2010. Besides, all the port numbers and other options have to placed properly. 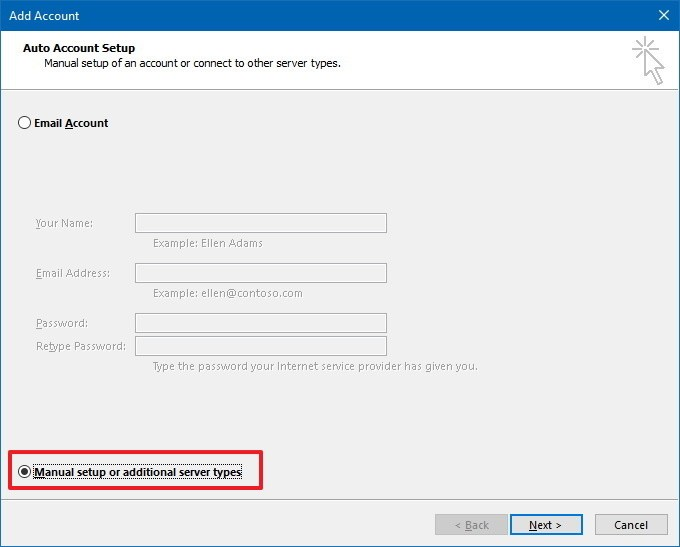 Otherwise, the configuration will remain unsuccessful and emails will not get downloaded. These are some of the commonly faced issues by the users when they choose to go for the native method. Due to these limitations, more users are getting interested in applying the alternative technique for this purpose. Yahoo Mail Backup is a convenient tool that allows users to forward their data from Yahoo Mail into MS Outlook. 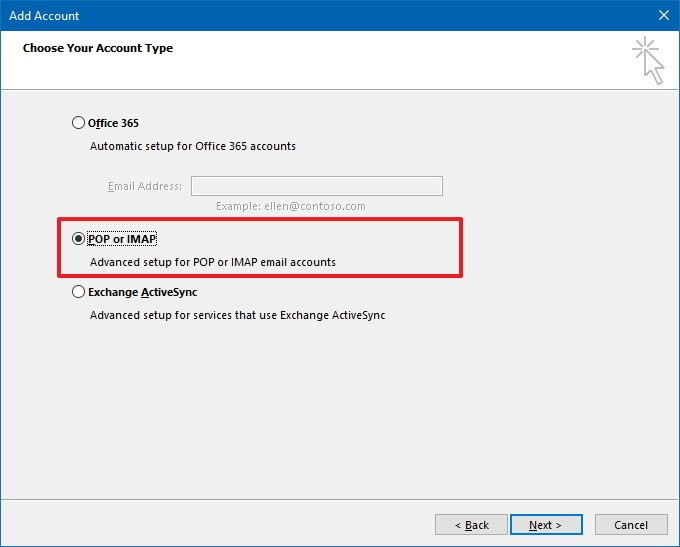 With its help, Yahoo mailbox data can be saved in PST format and then moved to Outlook with the native import method of MS Outlook. Here is how you can save Yahoo emails to computer using this quick solution. Start the software and gain access through Yahoo Mail credentials. 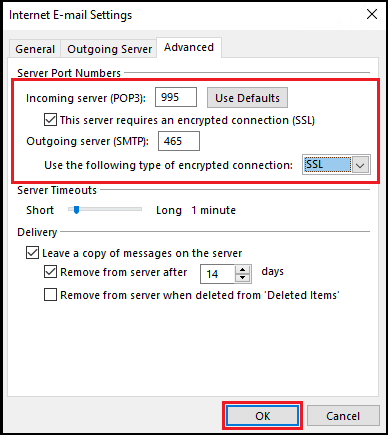 Choose PST as target file format. Click on Browse to choose destination for saving backup. For selective data download, choose Apply Filter. Click Start to begin download process. As you can see, this software will download complete Yahoo mailbox emails in your system. 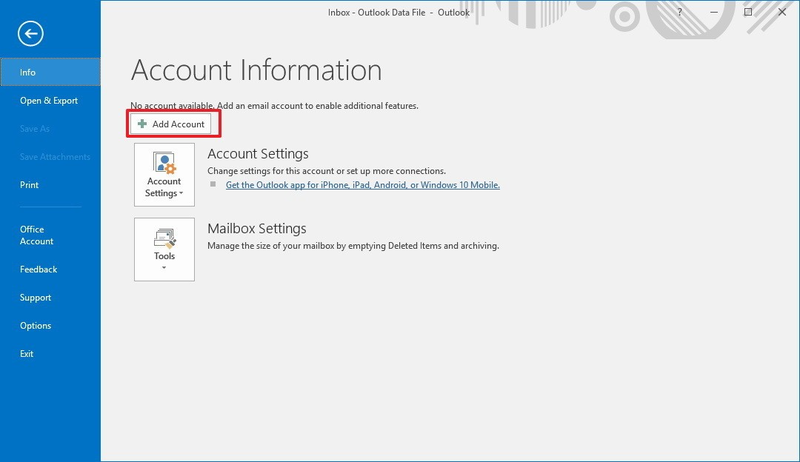 To import this data in Outlook, you can take the help of Import/Export Wizard, a native feature offered by MS Outlook. These days, almost everyone has multiple email accounts. 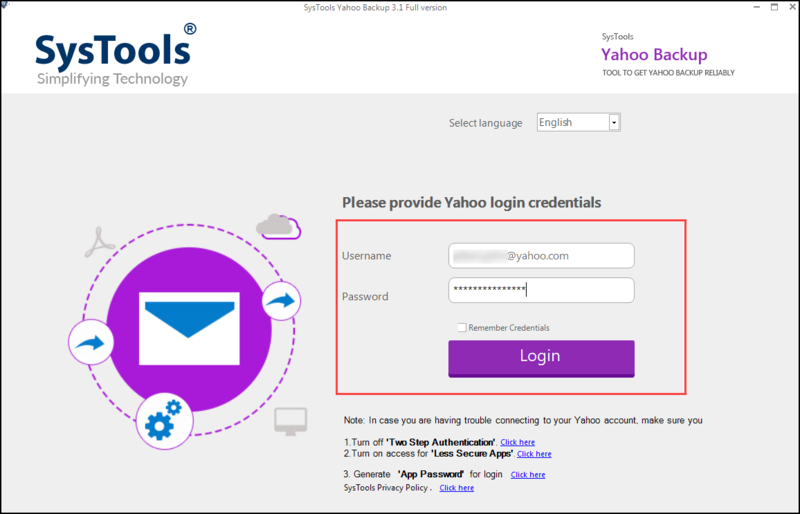 Yahoo Mail users may need to download Yahoo Mail to Outlook 2016 / 2013 / 2010 and for that, they can take the help of this post. Here, both manual and alternative method have been described. If users want to skip the limitations of the manual technique, they can take help of the mentioned tool.